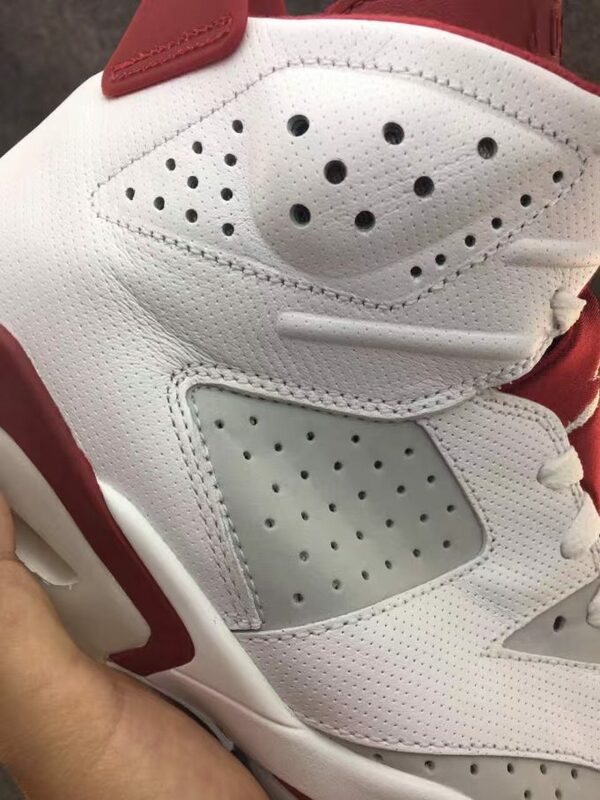 Jordan Brand is releasing the Air Jordan 6 “Hare” for 2017 along with a handful of other AJ 6 colorways. 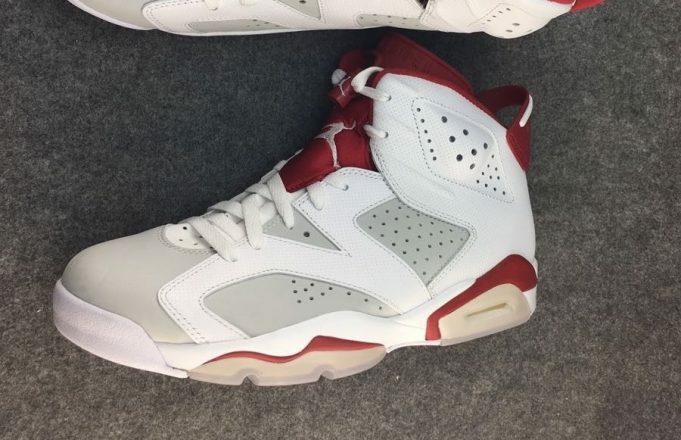 Taking cues from the Air Jordan 7 “Hare”, comes the Air Jordan 6 version that started as a custom a few years back. 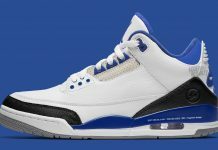 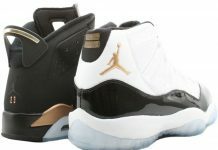 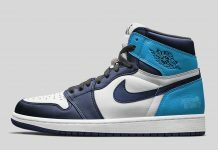 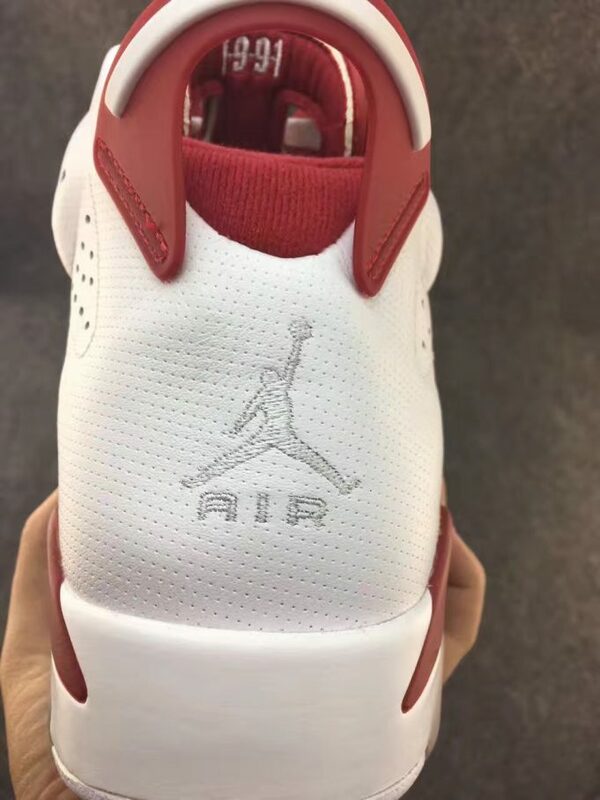 The custom forever remained a memory embedded with many Air Jordan fans and now it’s becoming a reality. 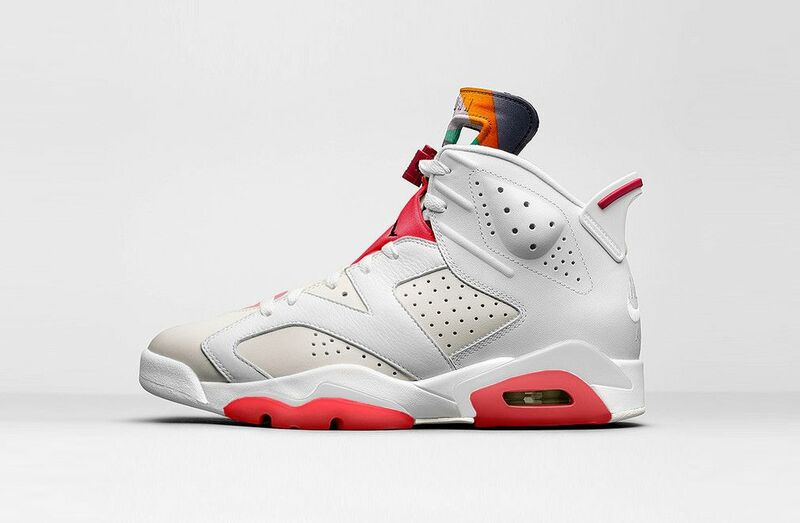 Seen here is an illustration of the Air Jordan 6 “Hare” featuring the two tone upper, alongside red and Hare graphic on the tongue. 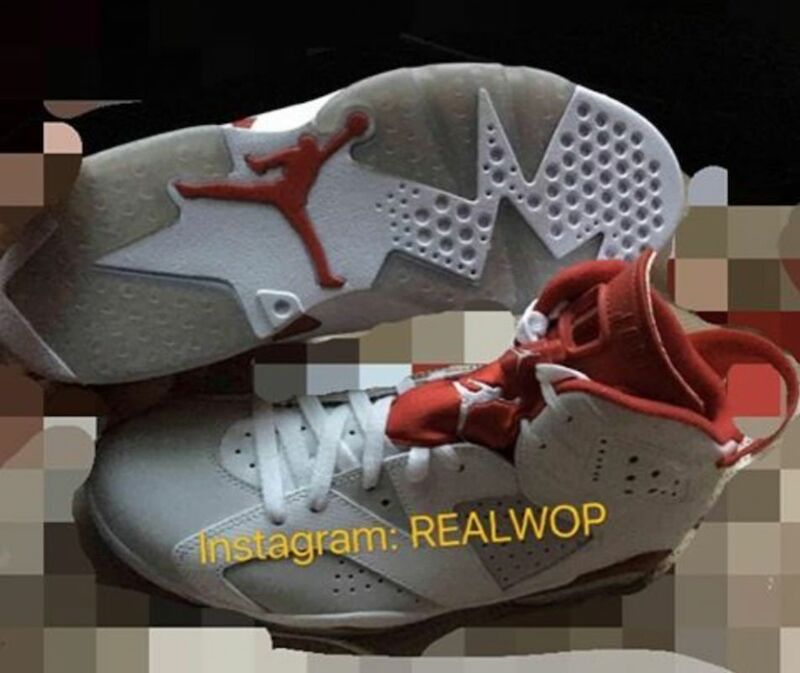 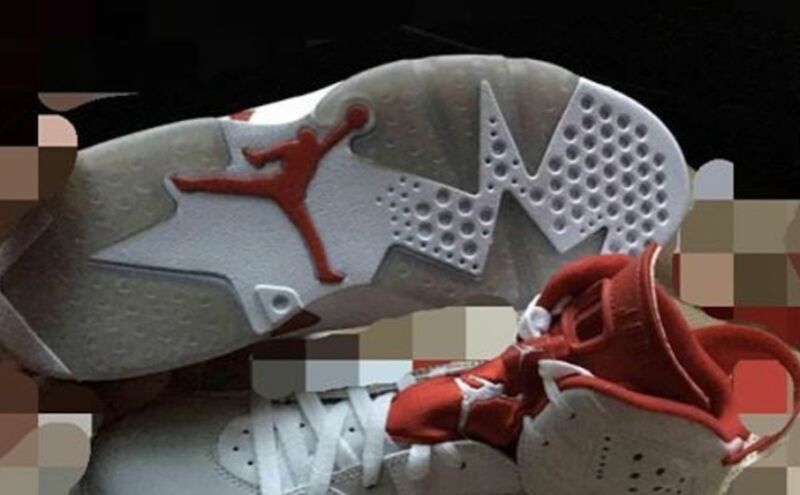 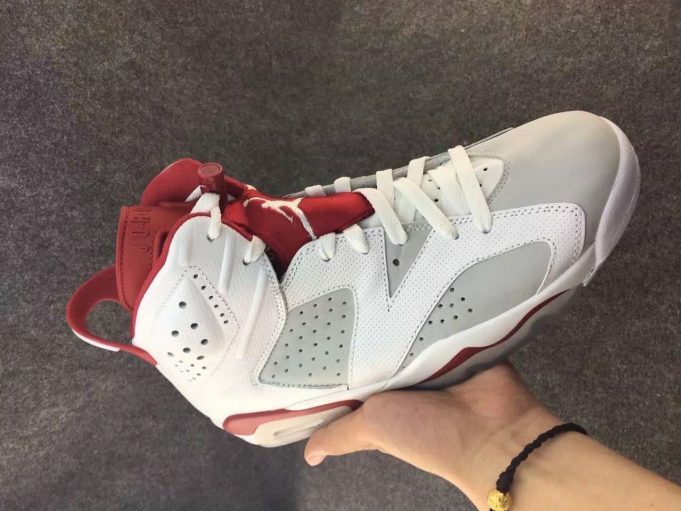 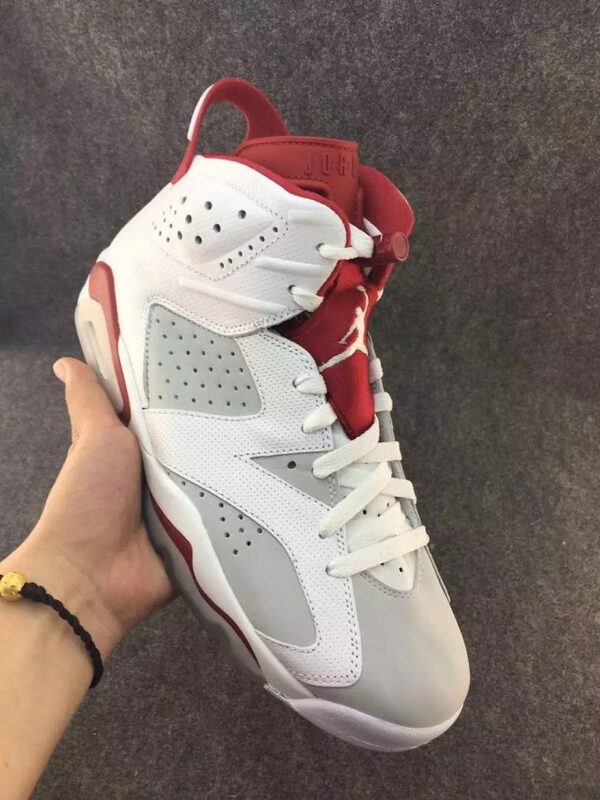 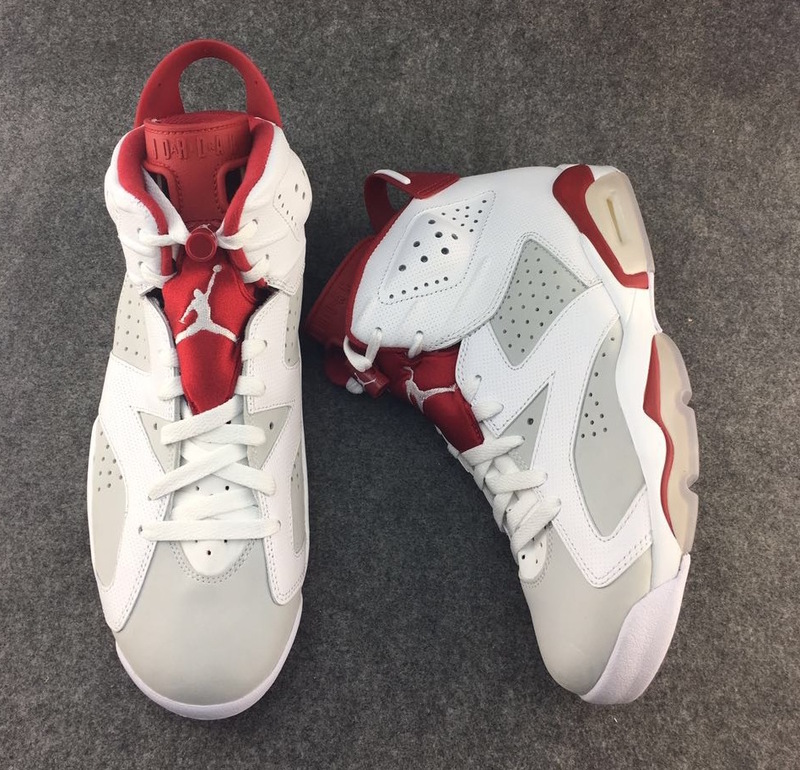 No word on the release date just yet, but stay tuned with Modern Notoriety for more news on the Air Jordan 6 “Hare”.